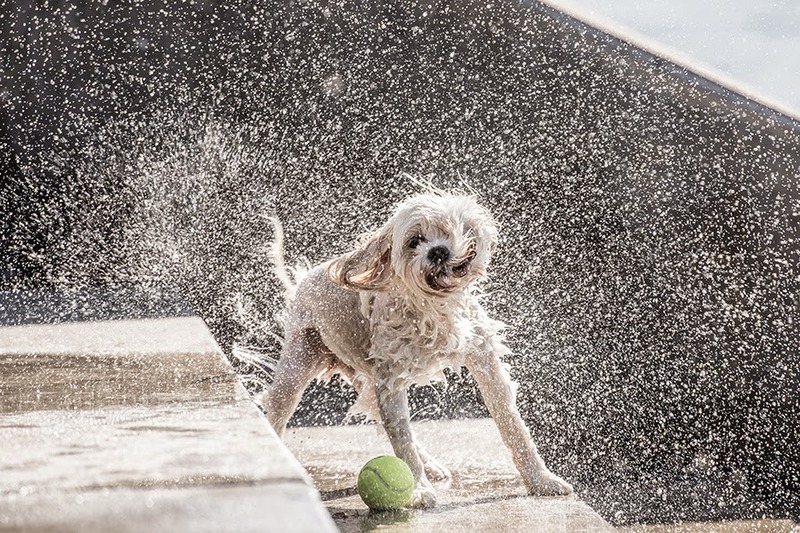 Pet photos are everywhere, but do you know how to take a really good one? Pacino looks stunning in this portrait by Pierre Mardaga. Have you ever seen your dog/cat/chicken bathed in the most gorgeous light, reached for the phone and taken a fairly ordinary picture? Do you share your life with the most stunning creature the world has ever seen, but can’t quite capture that beauty? Action shots are always good! 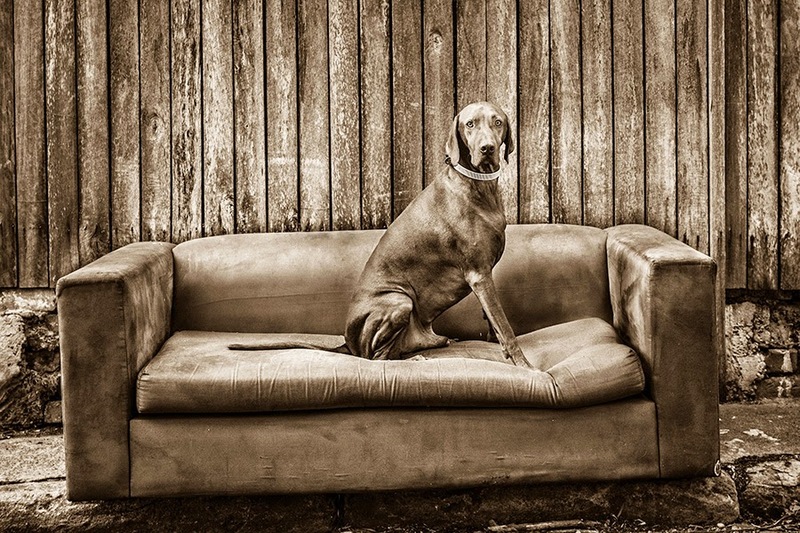 Professional photographer Pierre Mardaga knows a lot about photographing companion animals. 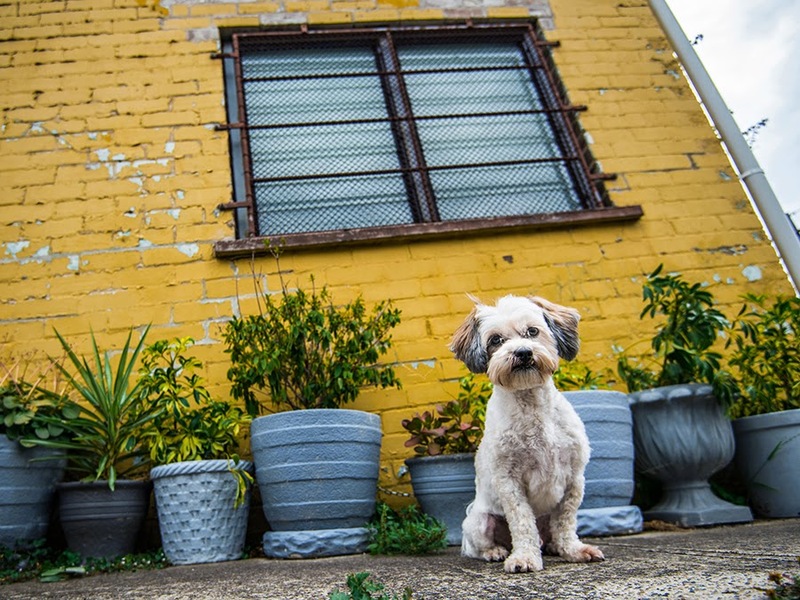 He’s taken thousands of photos of pooches around Sydney for his My Dog’s Territory project, and has just launched “Hipster Dogs” – looking for canine models of the hipster variety. (I should declare at this point that yes, Phil has modelledfor Pierre and yes, the photos are incredible). He very patiently allowed SAT to pick his brains about how to take a great animal photo and generously shared his top tips. I love this Victorian style portrait of the stunning Darius. 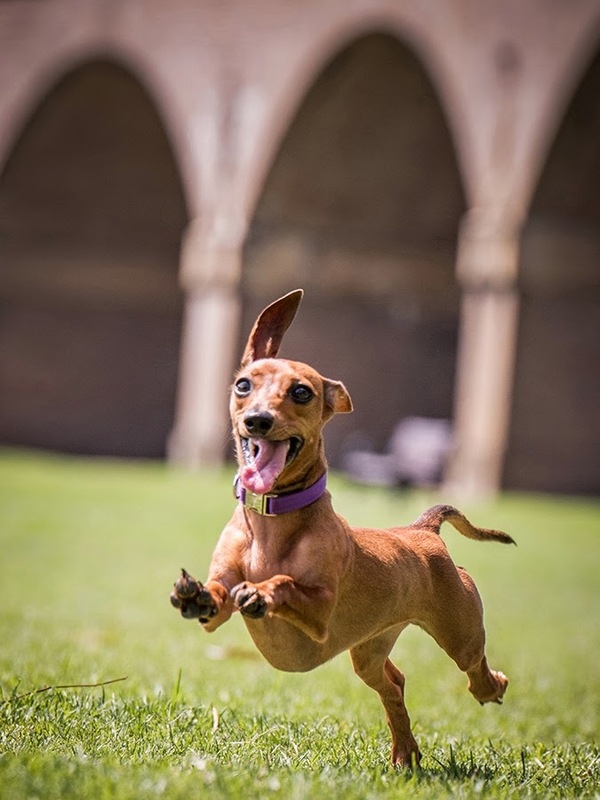 According to Pierre, “A good image is structured with expression, show’s the dog’s personality coming through, utilises good lighting and composition, and should be properly exposed and focused.” So how does one make that happen? The main thing is to try to get to eye level with them and treat them as a hero. If you’re equal to them or somehow look up at them they become a hero in the photo. You could put them on a chair or a step, you don’t have to get down commando style [Ed – though you can, just look out for grass stains]. Minnie does look like a superhero here. People often don’t shoot where this enough light for their camera. Find a well-lit spot in your house to get the photos. Try to work with the light coming onto your dog and not from behind. If you do have your dog backlit, compensate for it (e.g. using flash or adjusting exposure) or if you’re using your phone camera touch the screen on the dog so it exposes for the dog. Coco is nicely lit in this otherwise dark tunnel. 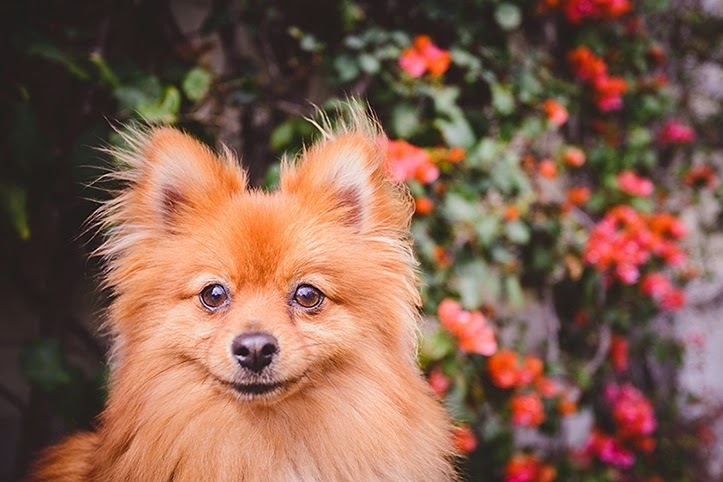 Know the settings on your camera so you can choose the right exposure for your dog. There are people telling me they prefer lighter coloured dogs so they don’t have trouble photographing their pets. There is a setting on most cameras – HDR or high dynamic range – that can compensate for that. It usually takes a high exposure and low exposure image and combines them giving you more detail. This pair look like sunbursts. If you want to take a nice photo, declutter. You need to look at the background when you take the shot so you make sure you don’t have the bins in it [Ed – guilty of that one!] – unless that’s your intention. The plants work nicely here because they are all coordinated. And Boris does look like a bit of a hero! Photograph what you want to see. You might see a fantastic animal that is far away – you need to get up close to take a nice photo. Know your subject. The hardest thing with a mobile phone is the shutter lag, so you have to be patient and calm around them. You need a repertoire of noises. 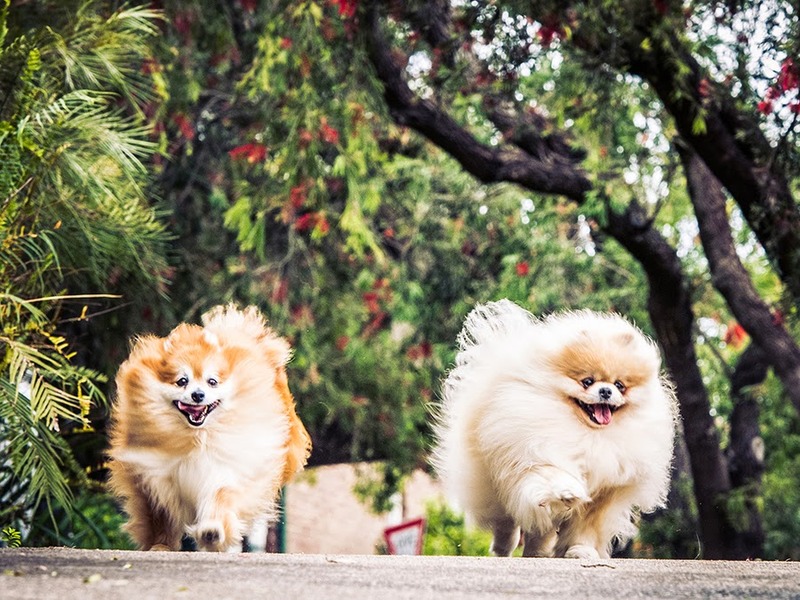 Some sounds work with some dogs – a woofing sound, a happy puppy bark, a big growling dog, or a cat sound. Key words work – like “walkies” or “din din”. Or sometimes the neighbour’s cat’s name. You need to work out each animal’s thing, something that will get its attention – it could be food, or a ball, or a sound you make. If it’s none of the above you just have to work harder. You have to be careful with whistling as this will often make the animal run towards the camera. The moment that Pierre has made the right noise to attract Rio's attention in this awesome family portrait. Thank you Pierre for taking time out to chat. 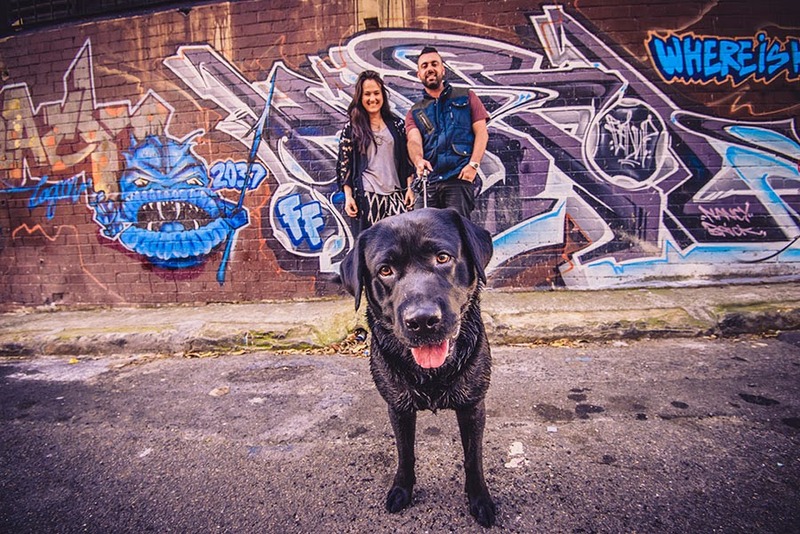 You can check out Pierre’s work on facebook, or the My Dog’s Territory website here. 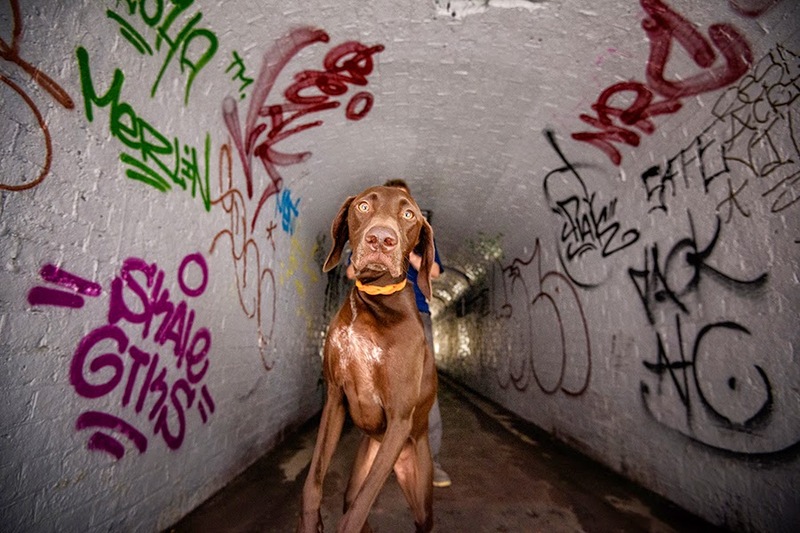 He's still seeking dog's in Sydney's Marrickville Municipality to feature on his next book.